Running has experienced a considerable rise in popularity in recent years and with that growth, an increased need for medical care specific to runners. 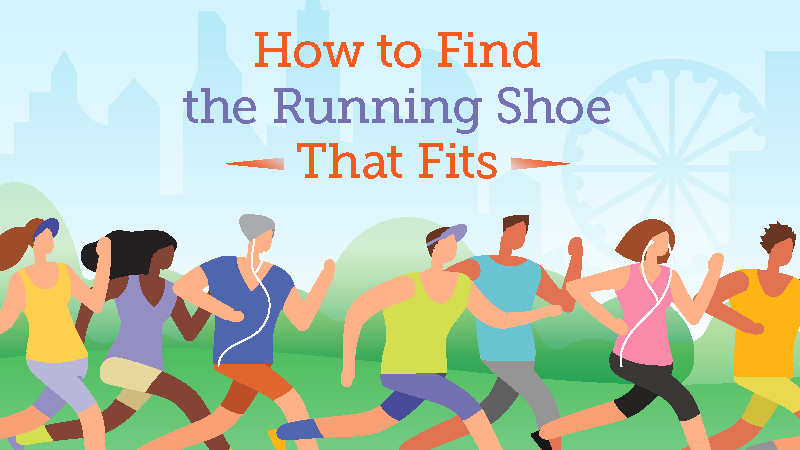 Runners tend to be unique in their care requirements and not all physicians and clinicians are used to addressing those needs. Many runners tend to be highly motivated, less willing to be treated passively, have a strong desire to be holistic and natural with their treatment options and, most significantly, don’t want to stop running. 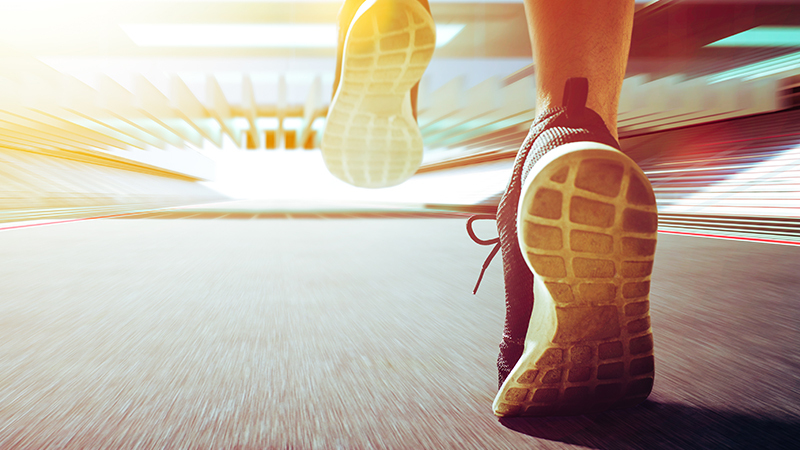 Successfully treating runners takes a multidisciplinary team of dedicated professionals who understand where their patients are coming from and have vast experience treating athletes. 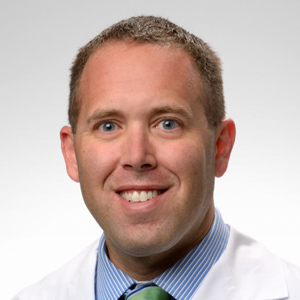 Northwestern Medicine offers one such team, led by Steven Mayer, MD, with a distinct focus on education, injury prevention, and the diagnosis and treatment of acute and chronic running injuries, at the Running Medicine Clinic. The Running Medicine Clinic provides comprehensive subspecialty care to athletes, both new runners and road veterans. An initial appointment will consist of sitting down face to face with a physician specialist and discussing your history, running goals, and injury concerns. Depending on your type and location of injury, the team will identify the most appropriate specialist for you, from a board-certified staff of sports medicine specialists, physiatrists, podiatrists, orthopedic surgeons, and chiropractors. Many on the Running Clinic team are, in fact, runners themselves. From this initial visit, you and your team will discuss any relevant testing that may be recommended. X-ray, MRI, and nerve testing (EMG/NCS) are all available in-house and the team will also recommend a specific multi-faceted individualized treatment program for you. Most of the time, this will include evaluation and treatment with one of our clinic’s physical therapists or certified athletic trainers, all of whom have been tapped for their specific experience with runners. The team at the Running Medicine Clinic uses Dartfish motion analysis to make evaluation and treatment even more comprehensive and personalized. Dartfish software programs allows for better evaluation of the minor details in your running form. The technology uses video analysis to slow down and freeze frame to capture the appropriate angles throughout your entire running gate. Many times, this program can aid your therapists in suggesting subtle changes to your form and exercise program that can make a world of difference. In addition to therapy, the Running Medicine Clinic also provides orthotic evaluation, sports nutrition assessments, chiropractic care, sports psychology and exercise physiology. After completing your evaluation and treatment, you and your physician will discuss the initial results and address any questions or concerns. Together, you can establish further workup or treatment options that may be necessary. Learn more about the tools and resources to keep you running, or to make an appointment at the Northwestern Medicine Running Medicine Clinic please call 630.225.BONE. For the hearing impaired, please call 630.933.4833.